Are you are looking for local trusted car wreckers around Waikato region. 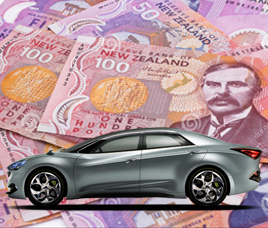 Car Wrecker NZ is the most trusted and your local cash buyer for your old or unwanted cars. We buy all kind of vehicles. No Worries!! What the condition and make/models of cars? We Pay you TOP CASH for your old or unwanted cars. We are committed to provide 100% satisfaction to our valuable customers and paying them TOP Cash. We do take care of all paper work.